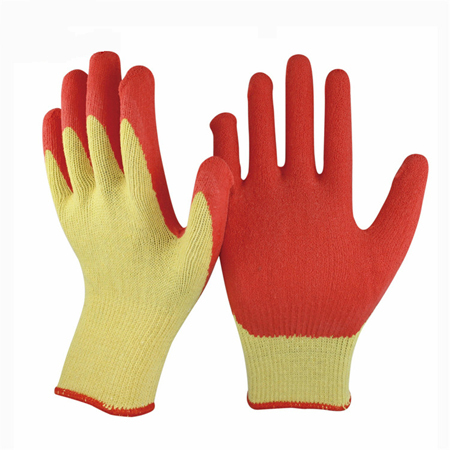 Seamless polycotton glove for high flexibility and comfort. The crinkle finish offers excellent grip in both wet and dry conditions for safe and secure handling. Natural latex coating gives the glove good mechanical performance with Comfort and durability. Medium duty designed offering good puncture and abrasion resistance.